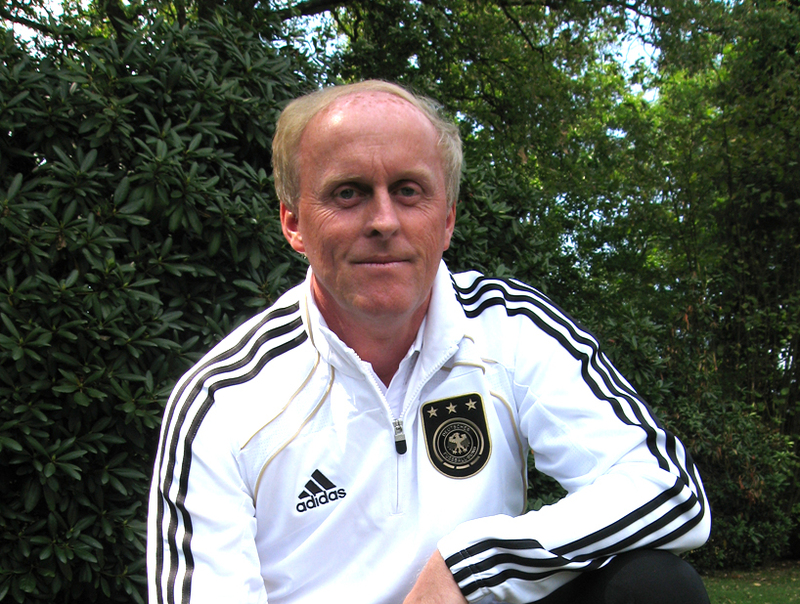 Ralf Peter examines the option: Using solid, confident attack-building to get past a compact and well-organized defense. As individual, group and team defense tactics continue to improve, it becomes necessary to improve attack tactics as well. 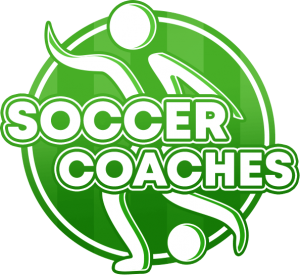 It’s true that many coaches define success in terms of minimizing goals against, and they structure their practice sessions accordingly. However, given the lack of qualities like creativity and intuitive play in so much of today’s soccer, a special emphasis on offensive play has become an essential part of youth training. When you build a solid attack in your own half, with lots of passes back and forth, you often allow your opponents to drop back into their half and to get organized in front of their goal. Setting up a shot against this sort of compact defense requires safe, versatile, patient combination play. When opponents have dropped so far back that they’re primarily covering their penalty box, the wing attack, with crosses and back passes, can be an effective tool. Attacking up the middle can often be effective as well, e.g. with tactics like wall passes and three-player combinations. 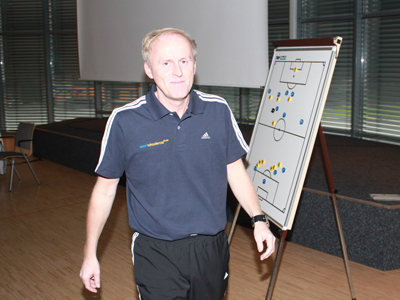 However, this approach requires talented individual players and fast, solid passing. 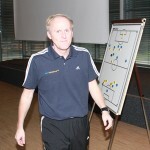 The wings are generally less securely defended, offering attackers good opportunities to break through to the endline. Solo plays and combinations on the wings lure defenders away from the middle, creating more playing space in front of the goal. Crosses, back passes and other passes to players in front of the goal are a good way to set up shots, even against well-organized defense formations. All the player in the middle has to do is go for the goal! Crosses and passes to teammates in front of the goal, which can be powerful or carefully aimed, depending on the situation. 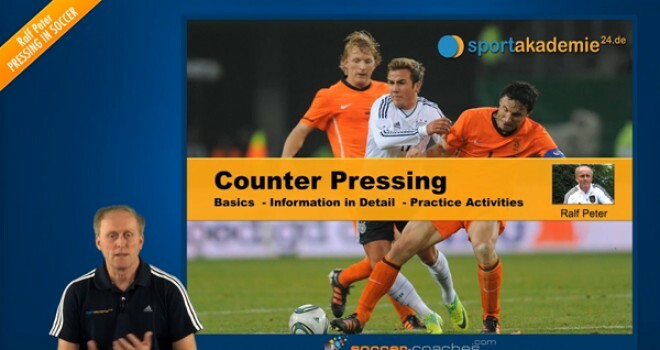 Frequent changes of tempo, varying between high-speed soccer and deliberately “putting the brakes” on the attack.